We couldn't do what we do without you. Thank you. Why do we do what we do? Of course, it is because this is what we feel like God has asked us to do. But beyond that.....why do we do what we do? Why do we endure the non-stop heat, the lack of water, the abundance of bugs, the lonely separation from friends and family, and so much more? We do it because of stories like you will see below. We can not influence the whole world. We can not solve all of the world's problems. But we can influence others to see that their destiny is to solve the problems of the world. 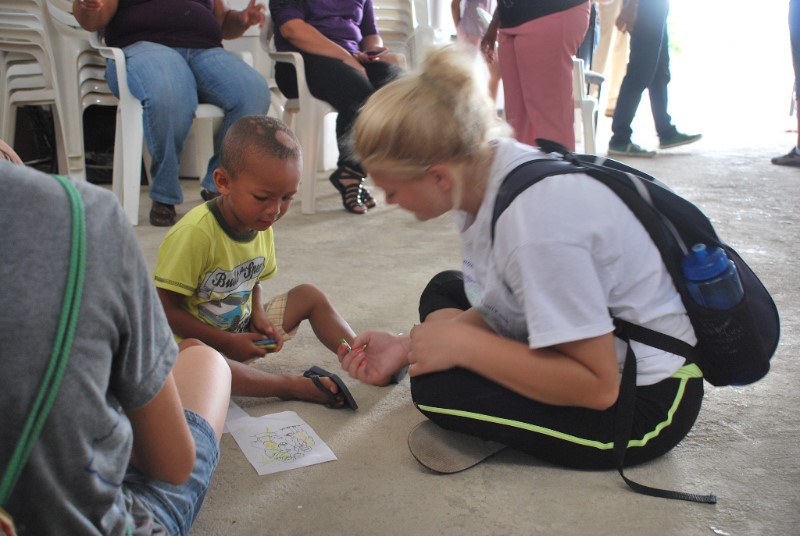 Missions and mission trips is one of the best ways, in my opinion, to see that God wants to use everyone. Not just the "super called", if that even exists but God wants to use YOU and me and everyone. We all have a part to play in this great commission to see the gospel shared around the world and to make this world that we temporarily live in better. We all need to help bring an end to the injustices of this world. 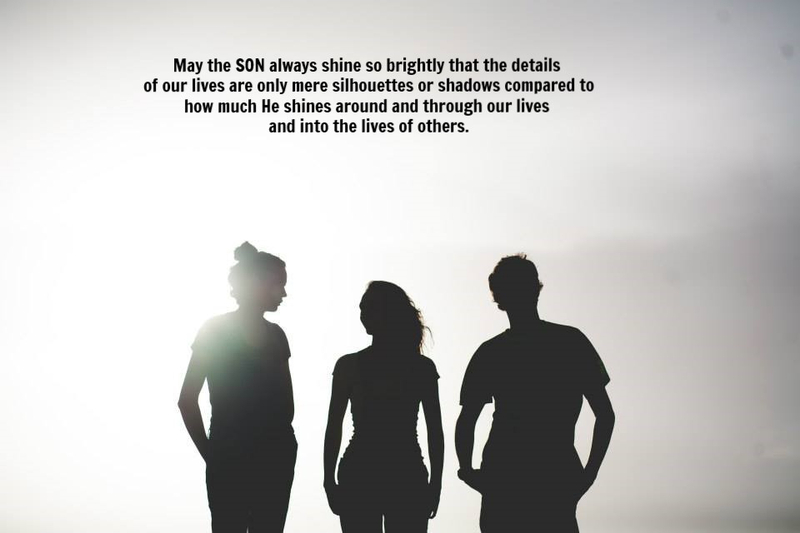 So when we are hot, tired, lonely, bug bitten and just plain "done"; it is encouraging to read what others have said and to realize that we have had a part in their story. This makes our story bigger. When we all work together, things get accomplished. When we work together, people come to the realization that they have value in Christ and that they too have a part to play in seeing the great commission fulfilled. Will you consider coming on a short-term trip with us sometime in the future? Mikayla came with her Grandma on a family trip from the Crossings church. She knew about Jesus but when it came down to writing a simple testimony of her life before and after receiving Jesus, she didn't know how. Right then and there she accepted Jesus into her heart. She is now studying abroad in Slovakia and in her story above you can read how, "After a mission trip to the Dominican Republic with her grandmother and her own life circumstances, Mikayla said she wants to be able to help other children through less than favorable situations." Kadesh came with the youth team from YWAM Orlando this summer and was super excited to get to serve here. Read in her story how she began to doubt that God could use her. Doubting our purpose happens to us all and it is something that being used in a very specific way can help us to overcome. God did use her and in her words, "I'm so thankful God used me, even when I wasn't sure I wanted to be there. He spoke, we obeyed, and now we have a new brother in Christ!" 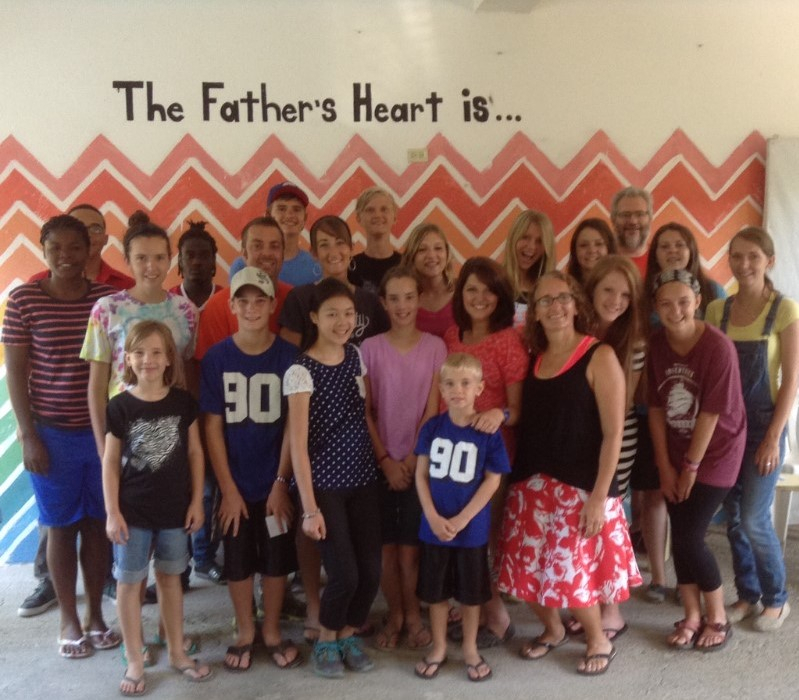 We are enjoying serving at YWAM Azua. Ministries here at YWAM Azua range from Bible studies in local churches, to overseeing a school with 140 students, to hosting teams, to praying with the local law enforcement weekly, to a wedding ministry that helps show the importance of marriage, to encouraging the staff that work along side of us to follow their dreams and callings; these are all things that we play a small part in as well as other things and Ned running the accounting department and the office and Debbie homeschooling Hannah and Jesse and overseeing communications. We are very much looking forward to a stateside trip from Nov 16th to Jan 12th. We are still planning so if you would like a visit please let us know. We are still in need of a vehicle to use for part of this time and would appreciate your prayers for the extra funds needed for this needed time home.